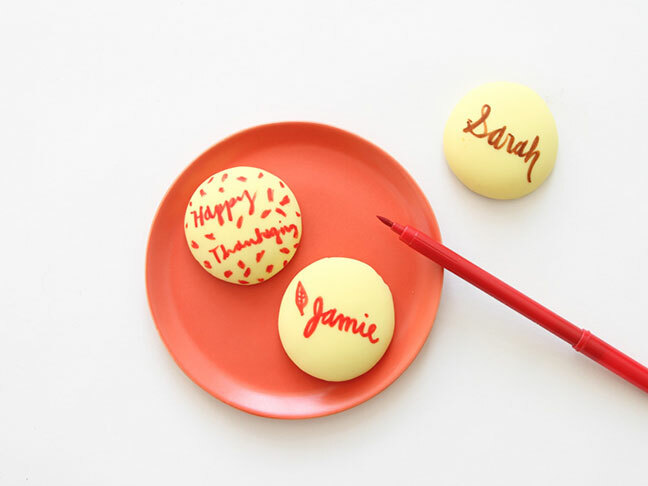 If you’re looking for a unique place card idea for Thanksgiving this year, or just a fun way to dress up some simple desserts during the holidays, this DIY idea is worth checking out. 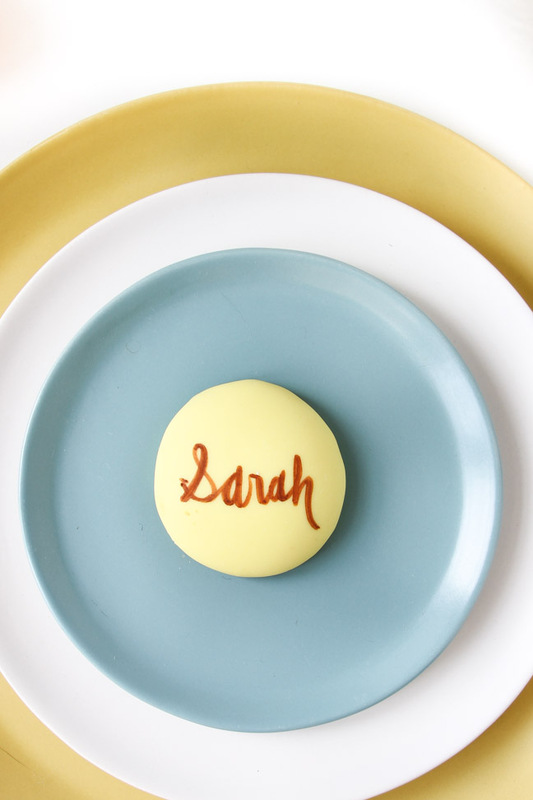 All you need are some iced cookies (store-bought or homemade) and a few other supplies to dress up your dinner table with desserts that double as place cards, messages to loved ones, and more. 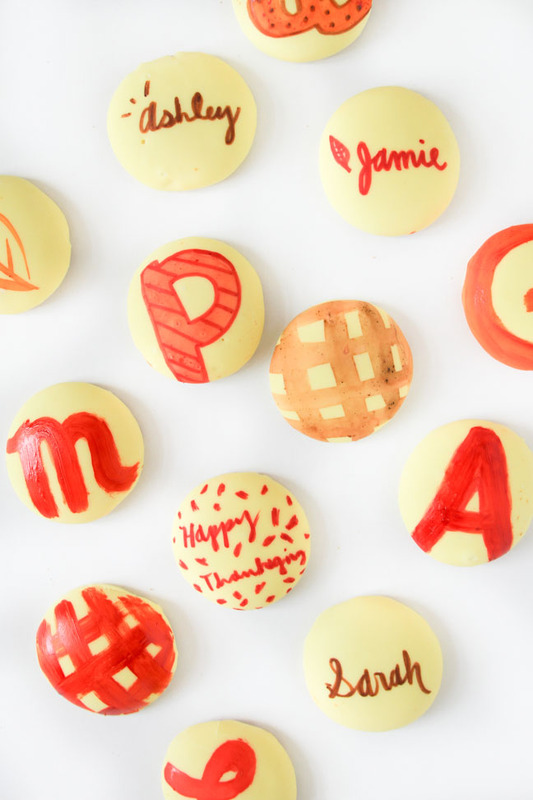 Here’s how you can make your own DIY cookie place cards for Thanksgiving this year. 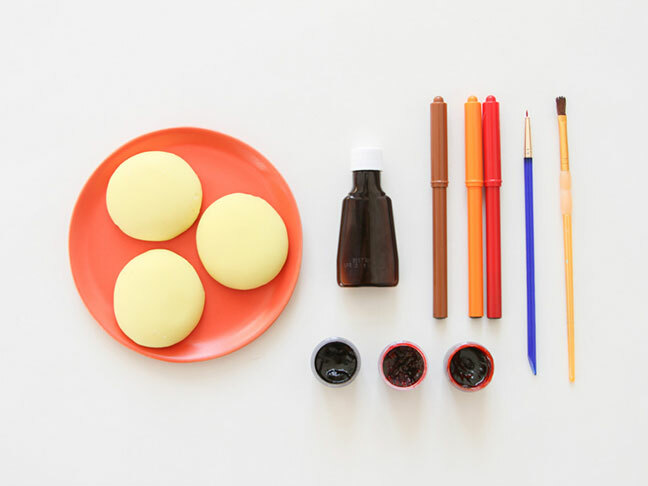 Step 1: Let’s start with the hand painted cookies first. 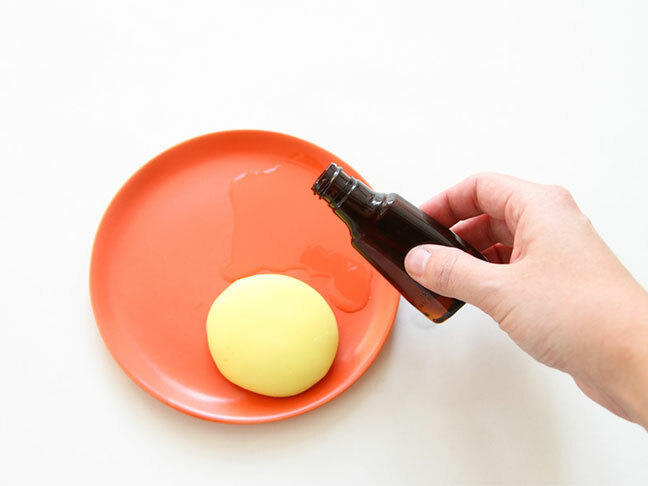 Start by pouring lemon extract onto a plate (a little larger than the size of a quarter). 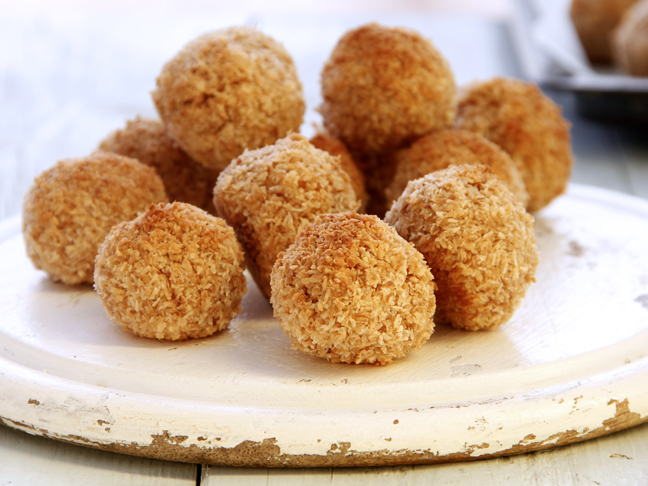 The extract will spread once poured. 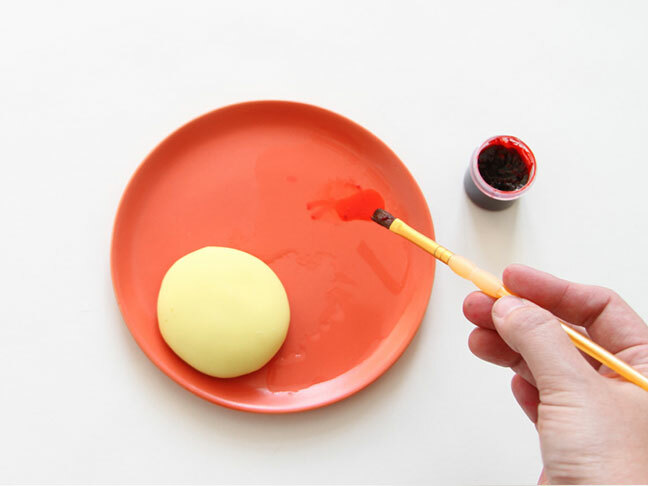 Step 2: Next, dip a paintbrush into the food coloring and swirl it around with the lemon extract, on the plate, to create an edible paint. 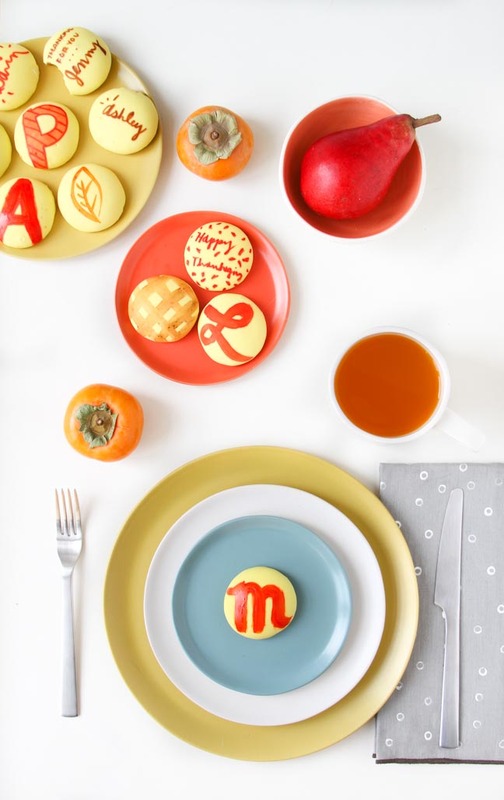 Step 3: Then, paint a design or monogram onto the cookie and set it aside to let it dry. 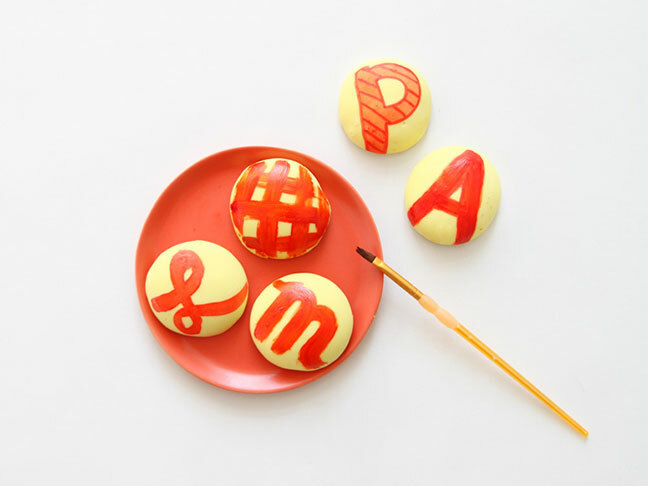 Step 4: Now let’s create the hand drawn message and nameplate cookies. 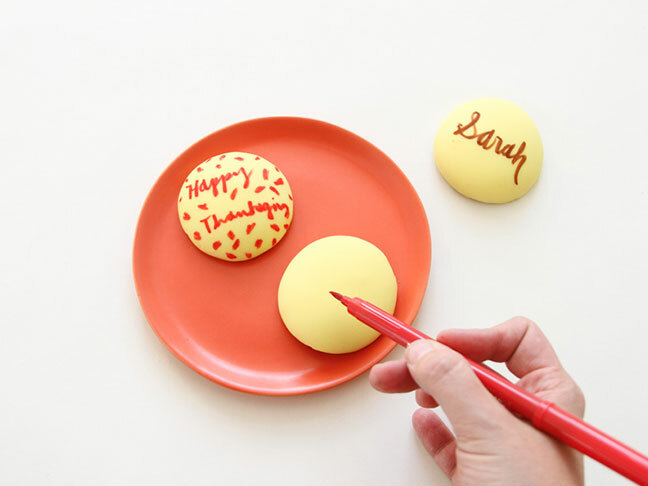 This one is as easy as coming up with a design and drawing directly onto the cookie, just as you would with a piece of paper and a marker. 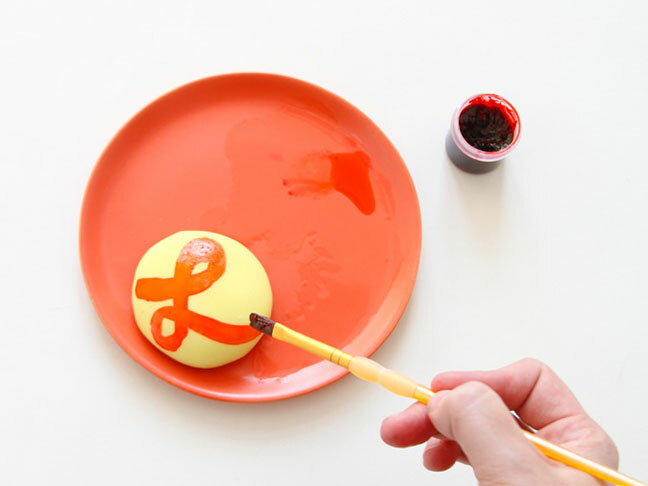 It’s really that easy. 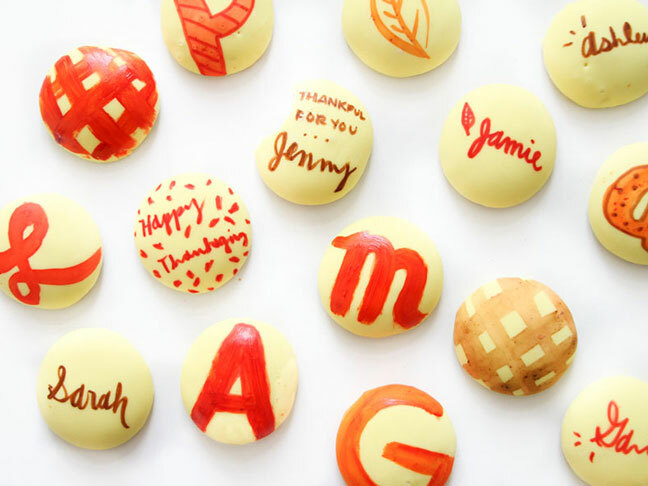 Create nameplates for Thanksgiving, “thankful for you” messages, and more. 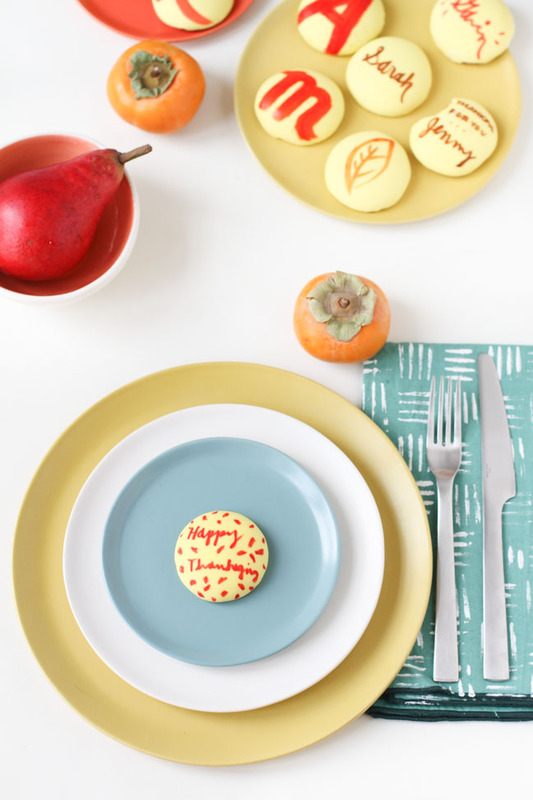 Step 5: Place a cookie at each table setting for a sweet treat for guests to enjoy before the meal. 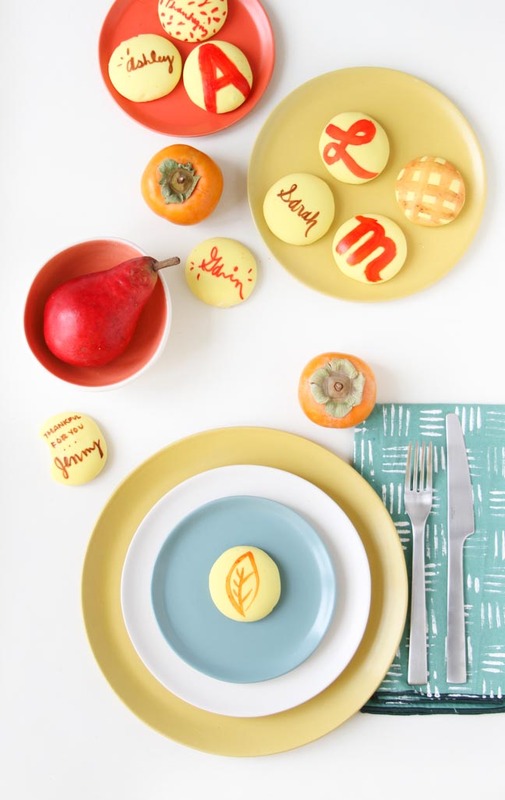 And if you’re looking for more DIY ways to dress up your dinner table for Thanksgiving, check out this DIY idea for stamped cloth napkins (just like the ones in the photos above).